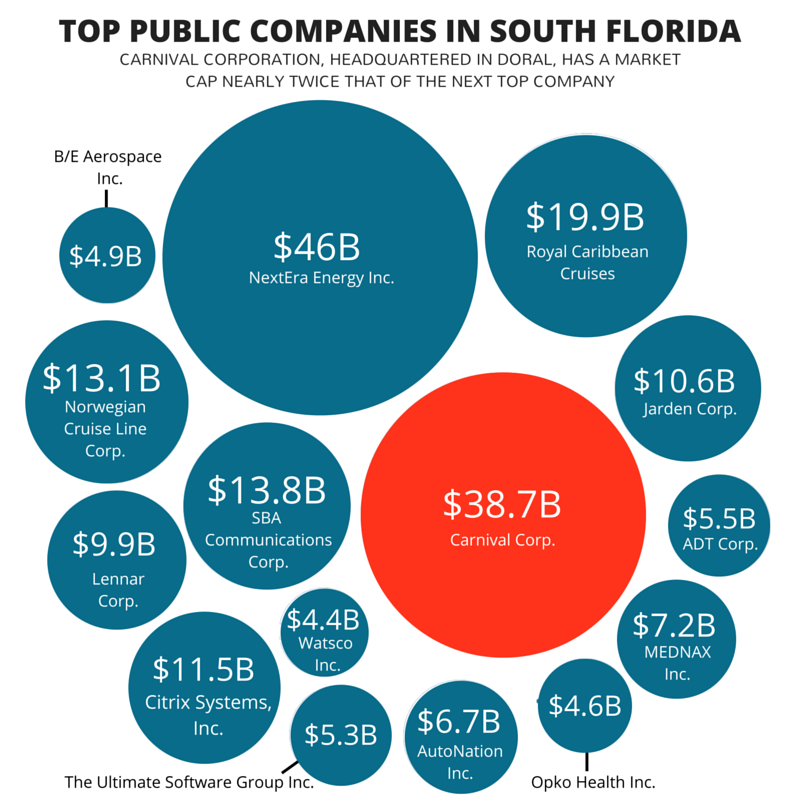 The 10 brands of Carnival Corp. The Sunshine Economy - Carnival Corp. with CEO Donald Arnold. Started in 1972 with one ship, the company now has 100 ships across 10 brands cruising worldwide. Until July 2013, Carnival was run by a member of the Arison family, first founder Ted then his son Micky. In 2013, Micky Arison gave up the CEO duties (he remains as chairman of the board) and Arnold Donald was named CEO of Carnival Corp. Donald knew the company well, having served on the board of directors since 2001. 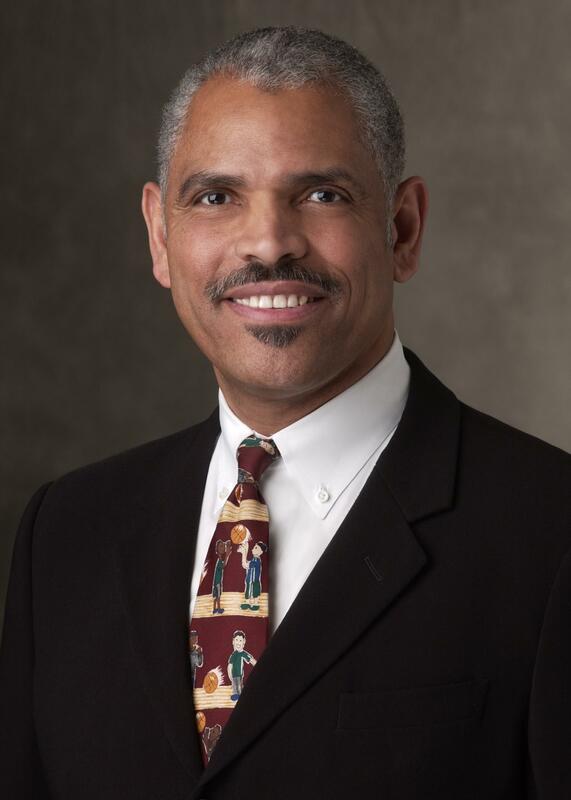 Carnival Corp. CEO Arnold Donald. His official corporate portrait features him wearing a tie from the nonprofit Save the Children. Since becoming CEO, Arnold has focused on using Carnival's market leading position to improve its cost structure while maintaining the uniqueness of its brands. The stock price is up more than 40 percent, twice the return of the S&P 500 over the same time period. The company's finances have benefited from the massive drop in the price of oil. Energy is Carnival's most expensive item. But Donald says the company has cut its energy consumption 25 percent since 2007. He instituted a weekly conference call among division executives to collaborate on costs ranging from purchasing airline tickets to shoes for crew members. In May of 2016, Carnival plans to sail from PortMiami to three ports in Cuba, including Havana. The company's Fathom brand wants to sail its 710-passenger Adonia, but it has yet to receive the OK from the Cuban government. Donald says Carnival is "fully prepared" to spend money in Cuba if it has to, "but we'll see what [the Cubans] want to do." Everything's very encouraging. Everyone's very positive. And we are very confident. We are very respectful of what the requirements are and are very happy to meet them. Would regularly scheduled commercial air travel from U.S. be a threat? We think anything that fosters travel to Cuba from the U.S. is a good thing for us. The advantage we have as a cruise company is that our ships are the hotel. Won't that business stay on the ship and not on the island? We're an economic multiplier. The ships have to be provisioned. There are port charges. The local communities thrive because it creates jobs. It creates opportunities, whether it's a taxi driver or a local restaurant. And so that won't be any different in Cuba than it is in any of the other 700-plus ports we go to around the world. His travel plans to Cuba? We grew our earnings 2013-2014 by 25 percent. Our guidance for this year is grow 35 percent on top of that. One of every two people who cruise in the world cruise on one of our brands. Our competition are land-based vacations. We've moved on beyond those. 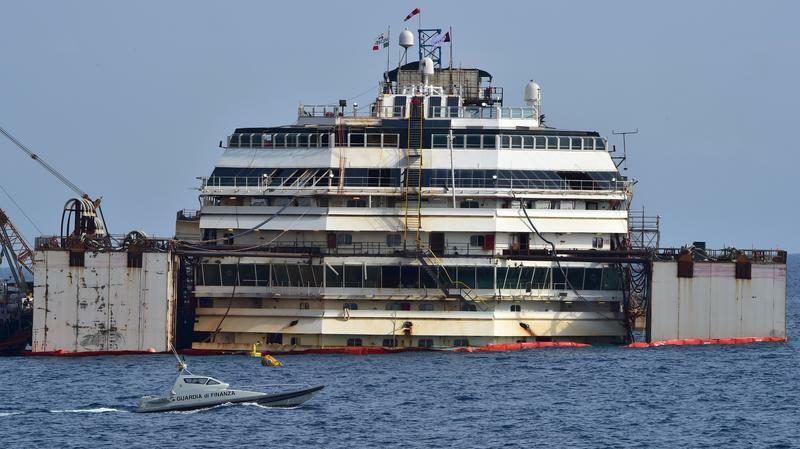 Obviously, the Concordia was a tragedy. It's a one-off thing. It hardly ever happens. The maritime industry has a long history of continuous improvement in the safety area. We have 80 million passenger cruise days a year. On the Triumph, no one was actually hurt. We put in some additional redundancies in terms of alternaive power generators to ensure that in the highly unlikely event that the ship would lose power for an extended period of time from the main source that we are equipped with additional backup redundancies to ensure the guests' comfort. We tweaked our processes for communicating effectively when there could be 40 different languages on board, for instance. I brought in a new head of maritime, Vice Admiral William Burke, who joined us from the Pentagon. We have been able to attract talent. Our attitude is if we create the right work environment and create the right growth opportunities we will be able to hire the people we need to hire. When you get to some of the more senior managerial ranks, there are not a lot of other corporations here, so then that pool shrinks dramatically. "Six hours after the refloating began, the 115,000-ton vessel had cleared its custom-made platform by one meter," reports NPR's Sylvia Poggioli. "The ship is to be raised another meter today. Then it will be towed 90 feet eastward and anchored to the seabed and land with chains and cables."